Nice Freebie On CoverGirl Easy Breezy Fill & Define Pencils! CoverGirl Easy Breezy Fill & Define Pencils FREE! 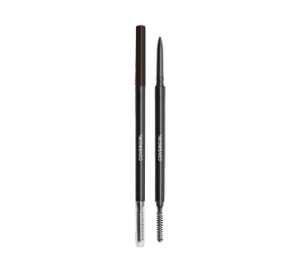 Buy (2) CoverGirl Easy Breezy Fill & Define Pencils – $4.99 ea.